Mine came in DOA, i couldnt figure out why my pc wasnt booting as i had had a person check the psu to test it. It was probably me banging it around or something but it costed me 90 bucks to get another guy to look at it and tell me it was broken. Should have gone with a modular. Bought the power supply with a $10 MiR. It's probably pushing it on the power draw, but I ran an Ultra 550w with the 760 in this same system. So it's probably okay. 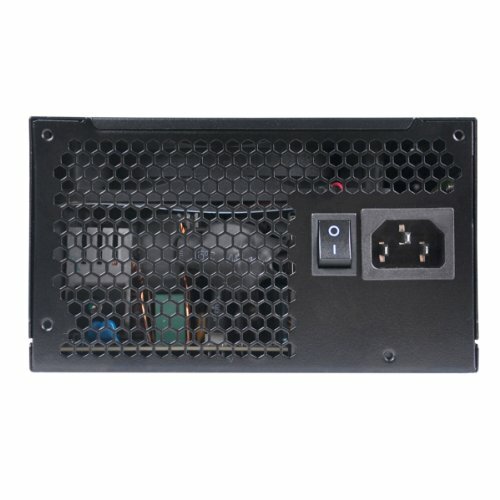 XD Looking for a modular PSU soon. Fit my wattage and serves well, would have like a modular but eh for the price it's good. Quiet, doesn't overheat, cheap. Good for most low - mid level builds. Would recommend to beginners. Going to upgrade as it's not modular. 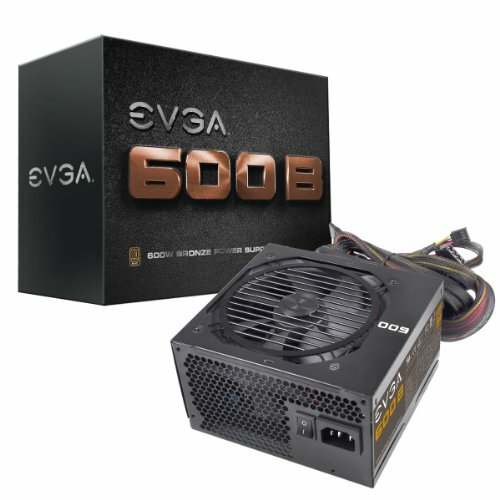 There may be some people saying Why Did You Choose This PSU well Here's Why. 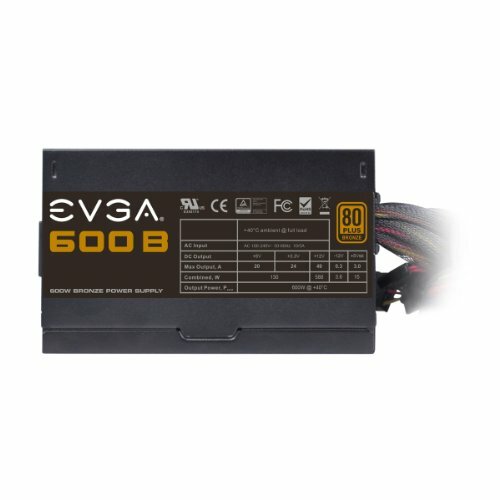 I watched many videos of people saying it is Reliable and Good Quality So I Choose This PSU and It Hasn't failed me Yet. 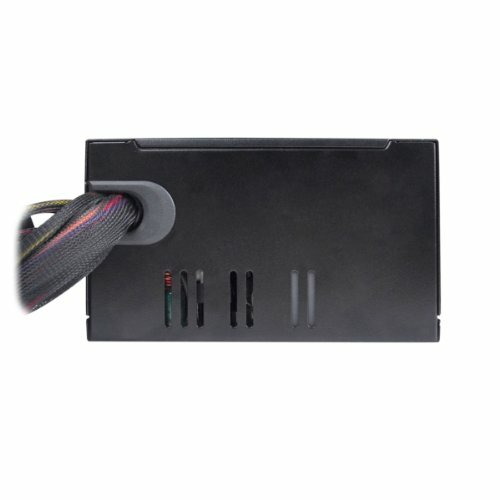 Five stars as I knew what I was getting, although modular would have been better for my case (Thermaltake Core V21). Extremely quiet. 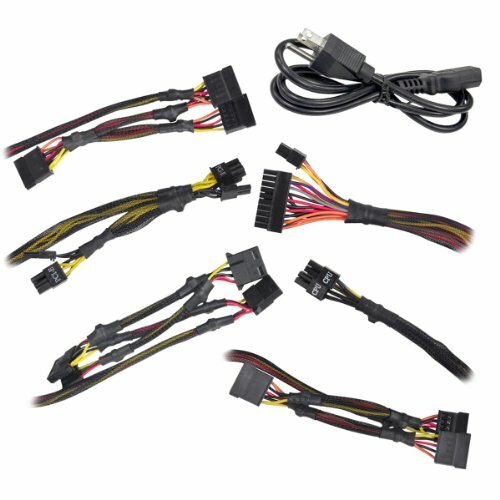 Just too many cords for me. 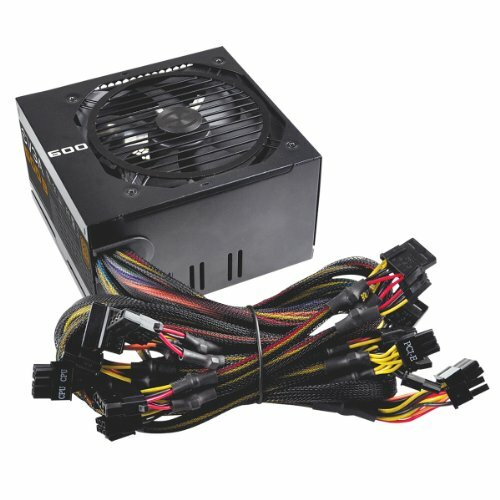 Under $50 for a very high quality PSU.